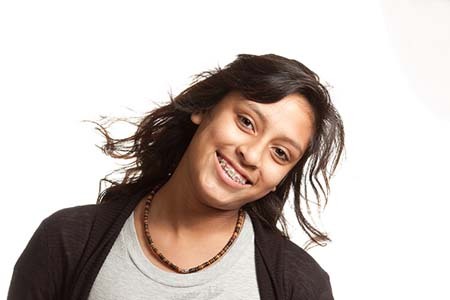 At Vanek Dentistry, we offer cosmetic dental services in Costa Mesa. Patients can benefit from having a single procedure or having a full smile makeover. 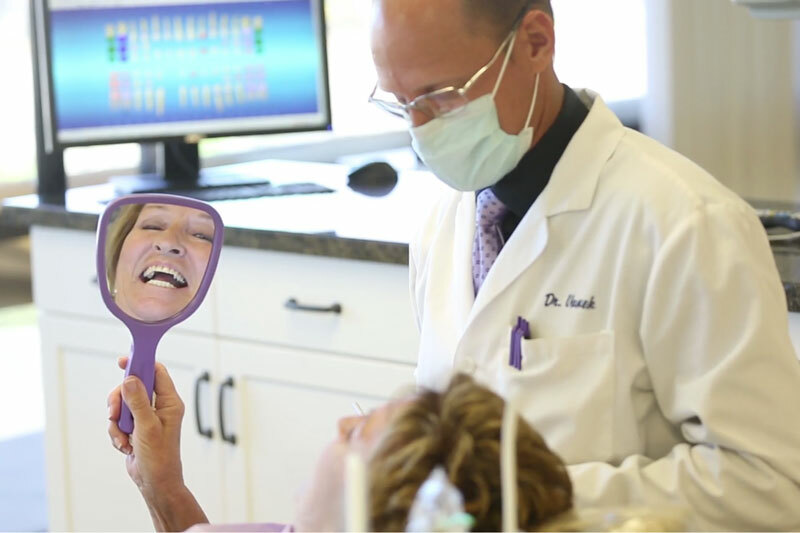 We understand that a persons’ smile can transform their entire appearance, restore self-confidence, and make it easier to speak clearly. Whether your goal is to improve your appearance or to improve the functionality of your teeth – we can help. If you live in Costa Mesa, CA, we invite you to call (714) 545-7157 and schedule a consultation to speak with Dr. Vanek. During your appointment, we will examine your teeth and discuss the goals that you have for your smile. Since there are so many types of procedures to choose from, it is important to understand what you are trying to accomplish so that we can customize a recommendation that fits your lifestyle and timeframe goals. Our team will then go to work on transforming your smile from ordinary to stunning. Whether we are closing gaps between teeth, changing their overall shape or size, covering dark stains, straightening teeth, or restoring teeth, our cosmetic dental services can give you the smile you have always wanted. For more information or to speak with Dr. Vanek call 714-545-7157.